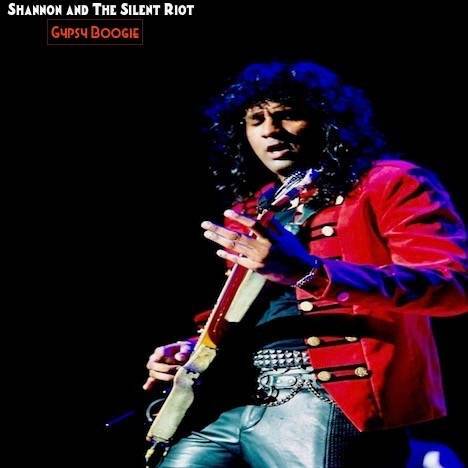 Gypsy Boogie | Shannon and the Silent Riot | OK Listen! 'Gypsy Boogie' is a refreshing and highly energetic song about a free-spirited wanderer who's sole purpose of life is to play music and make people happy. Loved by all who he meets along the way, he travels from place to place making new friends and spreading joy, love and happiness through song and dance. Gypsy Boogie composed by Shannon Pereira. Produced by Shannon Pereira and co-produced by Joel Crasto. Mixed and mastered by Aftab Khan at Head Room studios. Performed by Shannon and the Silent Riot. Shannon Pereira, an Exclusive Gibson, D’addario and Planet Waves artist and a well known name in the music scene is a guitarist and performer well known for his flamboyance, eccentric stage antics & high-octane energy.